The US Supreme Court on Monday ruled against three death row prisoners who had brought a challenge to the use of the controversial lethal injection, midazolam drug on the ground that it violates the Eighth Amendment of the US Constitution which prohibits cruel and unusual punishment. Midazolam is used to sedate inmates before injecting them with two other drugs, and the petitioners argued that it didn't consistently put people in a state of deep consciousness before they were killed. 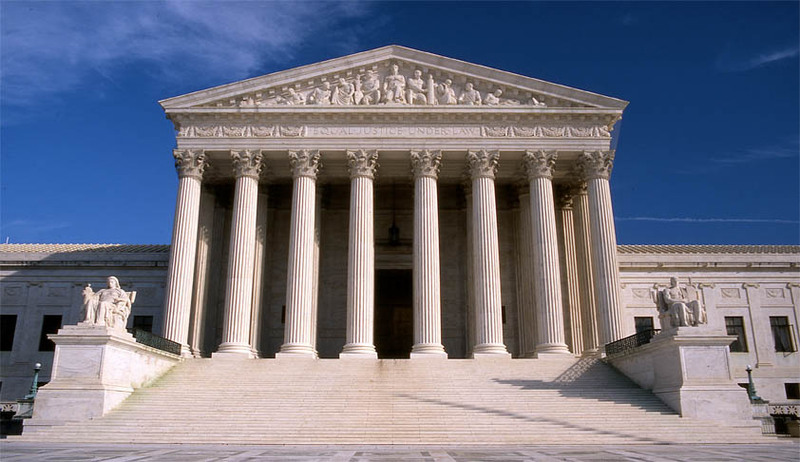 On Monday, the US Supreme court ruled that the three inmates failed to show that they would likely be able to prove their claims that the drug violates the Eighth Amendment. Justice Samuel Alito wrote the 5-4 opinion and was joined by the court's conservative justices. "Petitioners failed to establish that any risk of harm was substantial when compared to a known and available alternative of execution," Alito wrote. The drug, midazolam, played a part in three long and apparently painful executions last year. It was used in an effort to render inmates unconscious before they were injected with other drugs that cause severe pain. The drug has been involved in three prolonged executions. In one of those cases, an Oklahoma inmate named Clayton Lockett put his head up and started mumbling 13 minutes after a doctor started the lethal injection process.. The doctor stopped the execution but Lockett ended up dying of a heart attack a full 40 minutes after his execution began. "Let's be honest about what's going on here," Justice Samuel Alito reportedly said. "Executions can be carried out painlessly." In a second dissent, Justice Breyer, joined by Justice Ginsburg, said it was time to consider a larger issue. In a 46-page dissent, he said that “it is highly likely that the death penalty violates the Eighth Amendment,” which bars cruel and unusual punishments. He said that there was evidence that innocent people have been executed, that death row exonerations were frequent, that death sentences were imposed arbitrarily and that the capital justice system was warped by racial discrimination and politics.